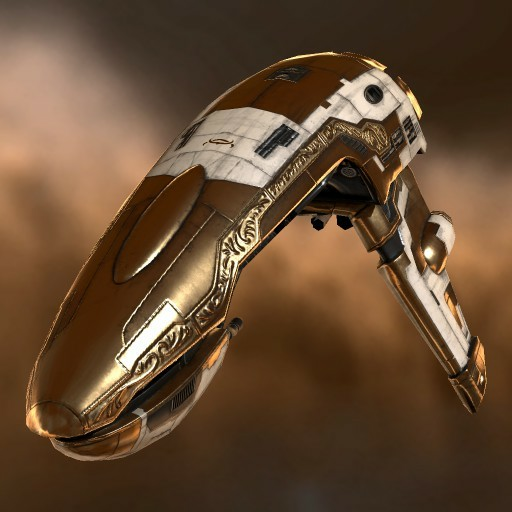 The Amarr Imperial Navy has been upgrading many of its ships in recent years and adding new ones. The Punisher is one of the most recent ones and considered by many to be the best Amarr frigate in existence. As witnessed by its heavy armaments, the Punisher is mainly intended for large-scale military operations, acting in coordination with larger military vessels, but it is more than powerful enough for solo operations.